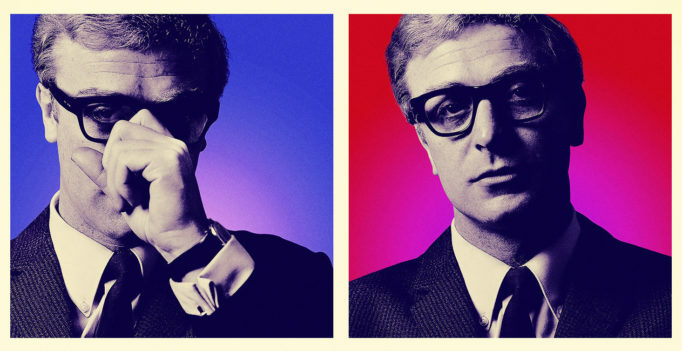 Half documentary, half pet project from Michael Caine, My Generation is vaguely informative but mostly a colourful nostalgia trip to 1960s creative hotspot London. The film arcs from explaining the roots of the culturally significant music, fashion, and photography of young London in the 60s to imparting what happened when those same tastemakers dove headfirst into vice (Caine told The Guardian in a recent interview, “What ruined the 60s, towards the end of the decade, were drugs”). The film is comprised mainly of footage and photography from the time period, interspersed with present-day Michael Caine as a narrator and anchor. When there’s not classic music from the era playing, the likes of Paul McCartney, Twiggy, Roger Daltrey, and Marianne Faithfull reminiscence offscreen – apparently a deliberate choice so as not to distract us from the stark difference between the sight of them then and now. Caine’s own story theoretically works as a representative for the film’s central narrative. He explains how his cockney accent made him a natural outsider in the acting world, particularly against the backdrop of England’s rigidly classist stigmas. But weirdly, Caine often differentiates himself from the other notable names featured in the film, calling into question the extent to which he should be identified with the generation he’s calling his own (Caine never developed a taste for drugs and kept to a serious schedule as an actor, which didn’t allow for much mischief). But the anecdotes he supplies, such as how he came up with his stage name – yes, this surprised me as well! – introduce a personal touch that gives the doc a more intimate feel than, say, a CNN miniseries. It’s probably no surprise that My Generation is a sentimental portrayal of a lifestyle that proved ultimately unsustainable (to say the least), but its permissible since at its core this documentary is just an animated scrapbook of Michael Caine’s favourite pop cultural moments leading up to his contemporaries jumping ship to America. 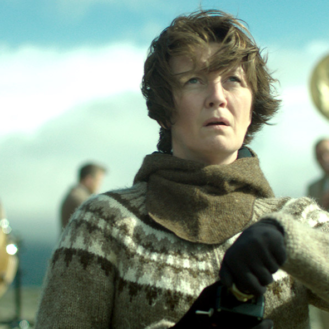 For a film in which most of the characters are the geriatric heroes of Baby Boomers, there’s plenty of vigour in this short and spirited love letter to an indisputably distinctive time and place.